Ever wanted to relax in your favorite chair and watch wild birds bring joy as they feed? To see your children entertained by an endless curiosity of different species? Here at Wild Birds of Joy, we believe you too can enjoy the joy and relaxation of watching wild birds from the comfort of your home and without expensive equipment. 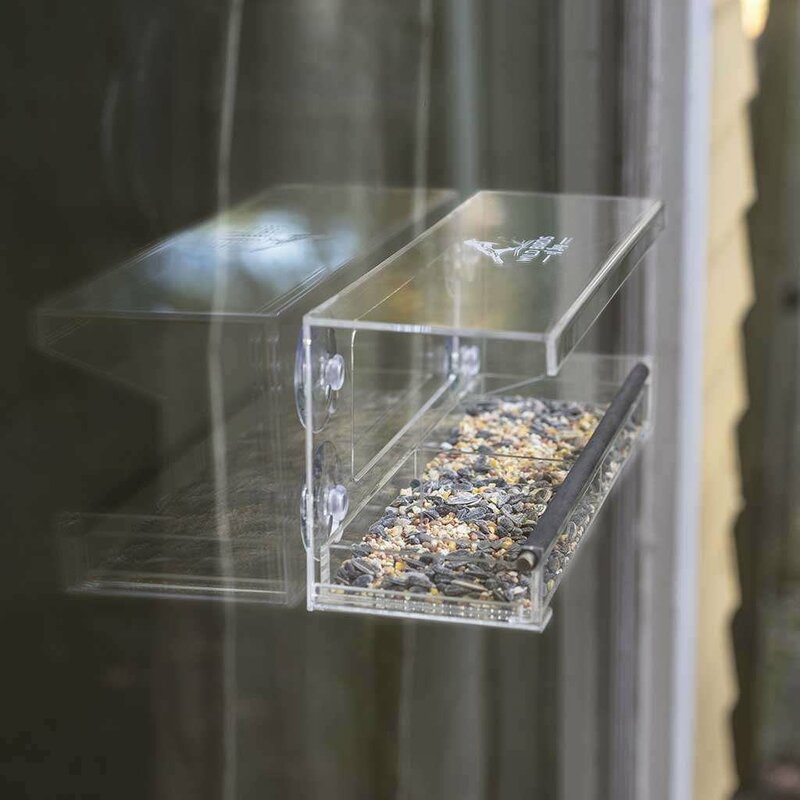 Our transparent window feeders bring the wonders of wild birds in nature closer to home for the whole family to enjoy. 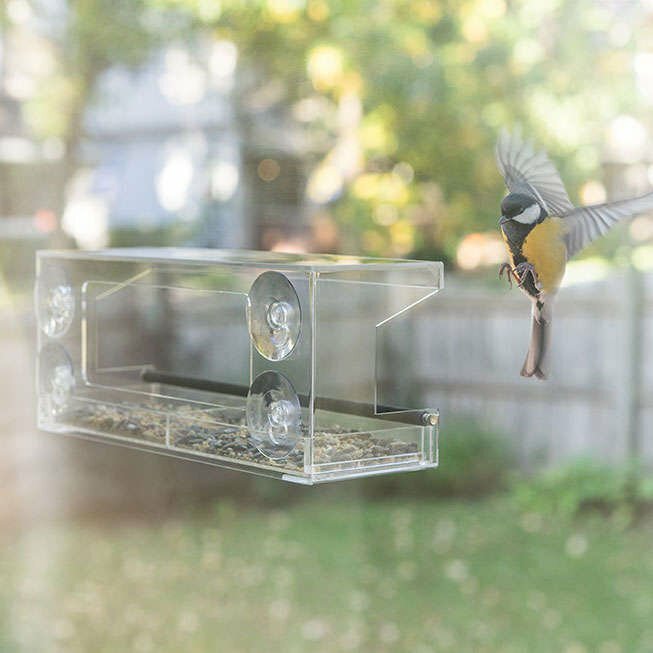 Whether you are a novice birdwatcher or an expert, our community of enthusiasts are your new home to share the excitement. 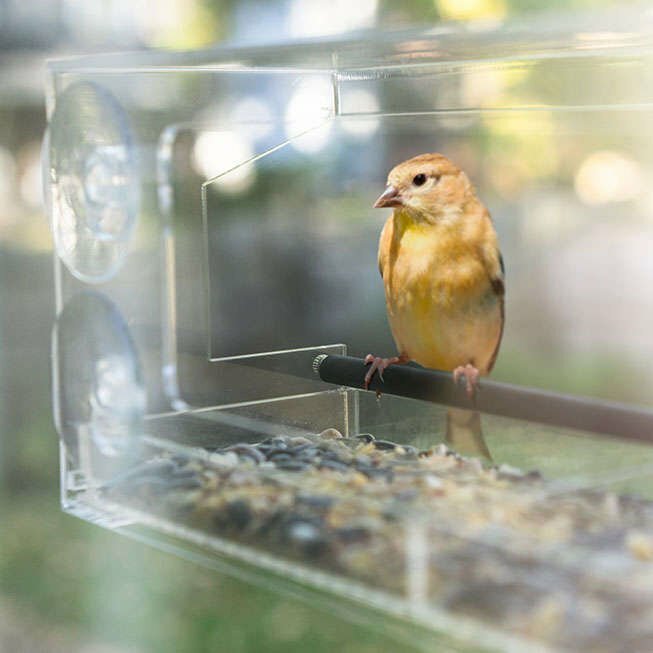 If you've already purchased one of our window feeders, you can ensure a lifetime of joyful watching when you register your feeder for our Lifetime Warranty.